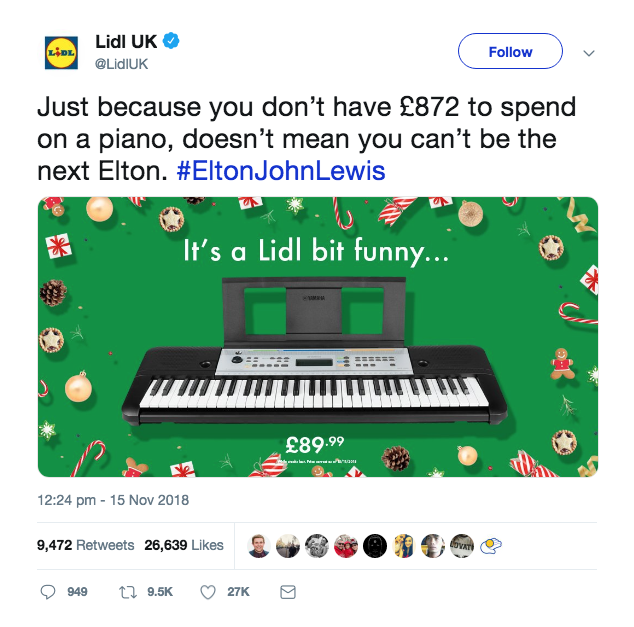 What is especially interesting about Lidl’s recent behaviour, is that brands that explicitly and publicly call out their rivals are a rare sight in the UK marketing landscape today. 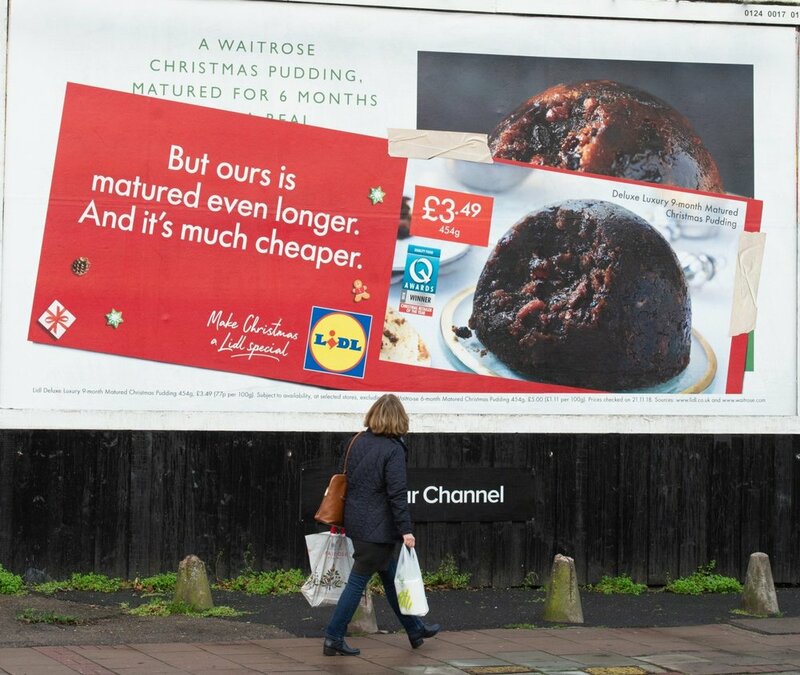 Yet you only have to look to the US and at the recent success Wendy’s has had in its brilliant ongoing ‘Beef’ with McDonald’s to see the power of it as a challenger strategy. Jude Bliss is Creative Director at eatbigfish and Editor of The Challenger Project.